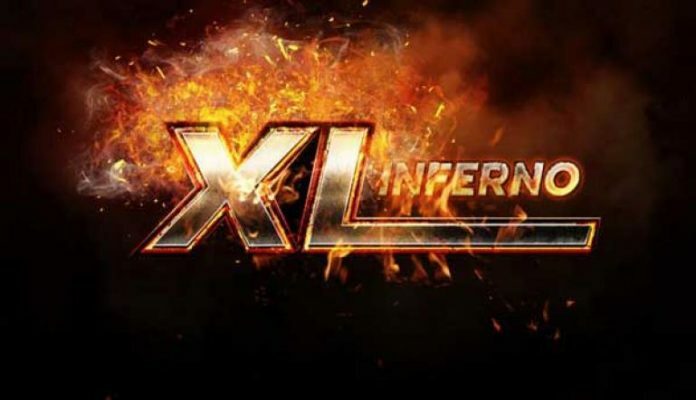 Three more players took home XL Inferno titles on Thursday. A Canadian, a Brit and a Russian all found themselves sitting pretty after Thursday’s 888poker XL Inferno action wrapped up. All three players picked up wins in the three Quarterback events that made up Thursday’s schedule. The $215 buy-in made this one the biggest on Thursday’s schedule and 600 entries – 287 of them from rebuys – showed up to build the prize pool up to $76,950. The final table included Swedish phenom Johannes Korsar and the #16-ranked player in Russia, Maksim Mamonov, but in the end, it was Canada’s ‘PBD03‘ who emerged victorious. The win added $14,889.94 to his bankroll and gave him his first XL victory. The win comes just a few days after he finished runner-up in Event #12 ($150,000 Whale). Runner-up ‘KimberSlice‘ walked away with $11,158 while Korsar took third for $8,465. There were 583 players who entered the $44 buy-in Mini Quarterback and 319 rebuys pushed the prize pool just past the $25,000 guarantee to $26,510. ‘PBD03‘ put up a valiant fight in an attempt to win two XL events in one day, but he eventually fell in 34th place. Britain’s ‘11BRS11‘ ended up beating out ‘23NoraB‘ for the title and $5,008.01. Just four months after winning an XL Blizzard title, ’23NoraB’ had to settle for adding $3,631.87 to his bankroll. Lithuanian ‘sefas01‘ took the final podium spot and $2,677.51. The final event of the day, the Late Quarterback, brought out 178 players and 80 of them took advantage of the opportunity to rebuy, leading to a small overlay of $200. Russia’s ‘petrofv5501‘ took home $4,300 for beating runner-up ‘Kroat.’ and third-place finisher ‘HateH4teHate’.